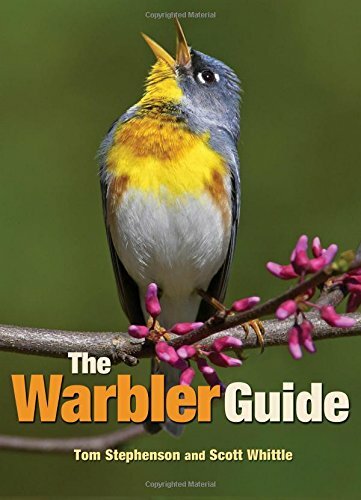 A high-quality photographic guide to North America’s warblers. 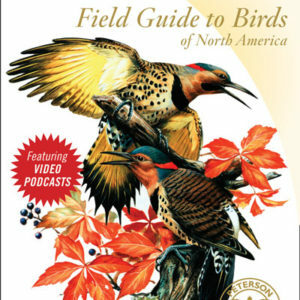 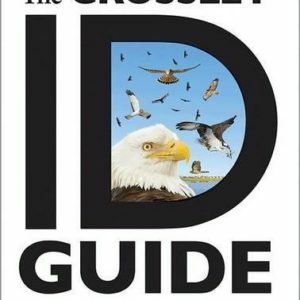 The ultimate source for North American warbler identification. 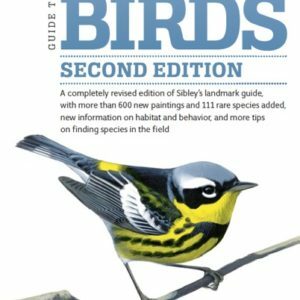 View all 56 of our warblers in high detail from any angle with over a thousand photographs and compare sonograms for their song patterns. 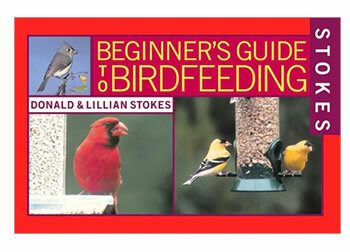 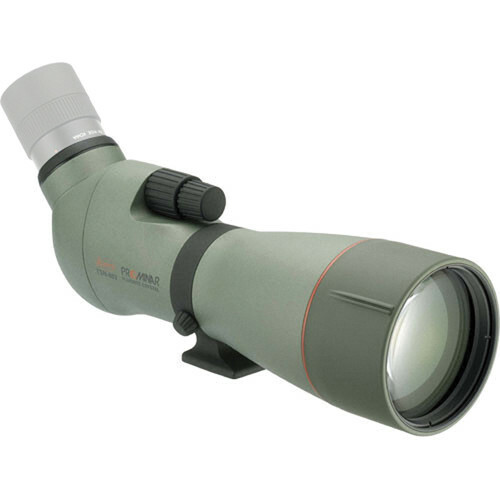 Extraordinarily easy to use and extremely comprehensive among the wood warblers.